Many home buyers prefer the exclusivity of gated communities. There are many reasons to want to live in a gated neighborhood. Not only does it grant a certain level of privacy and prestige, a gate gives residents an extra sense of security. This is wonderful if you are looking for a seasonal home that you will only occupy during certain times of the year. Within Legend Trail, the subdivisions of Legend Vista Estates and Preserve Summit are both gated. These communities offer some of the most beautiful gated homes for sale in Scottsdale, many of which have incredible views of the mountains. In Legend Trail, not only can you enjoy the serenity of North Scottsdale, but also the peace of mind that only a gated community can afford. Homes in Legend Trail range from affordable residences to stately custom homes. Many homes back to the acclaimed Legend Trail golf course while others offer views of the untouched desert landscape. The lifestyle is one marked by leisure and community. Residents have access to golf, tennis courts, a fitness center and several community activities and events throughout the year. Whether you value security, serenity or society, Legend Trail has something for you. 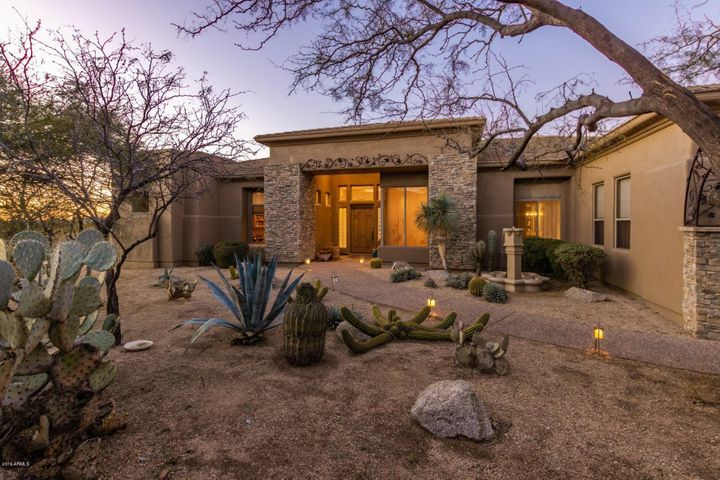 Carmen Brodeur is a dedicated Scottsdale Realtor with experience as an attorney. 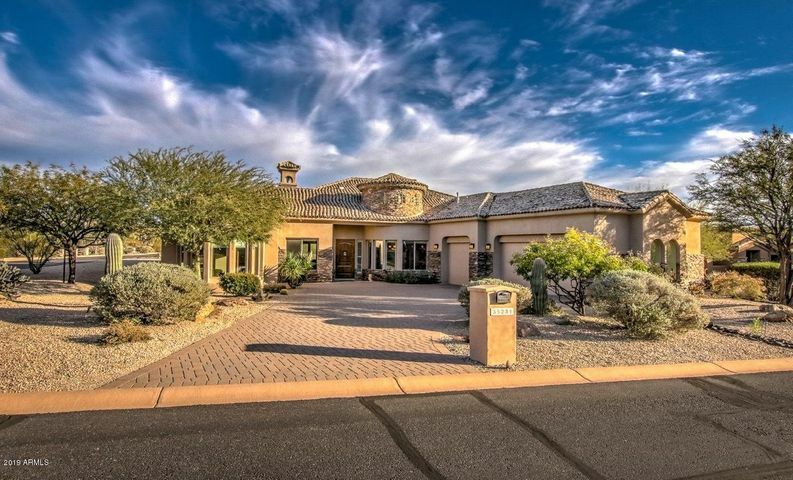 She specializes in Scottsdale golf homes and luxury homes in Scottsdale. 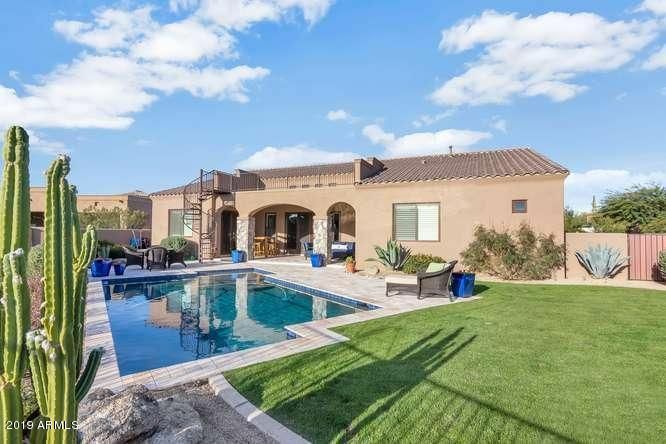 If you plan to purchase a home in North Scottsdale, choose a true expert. 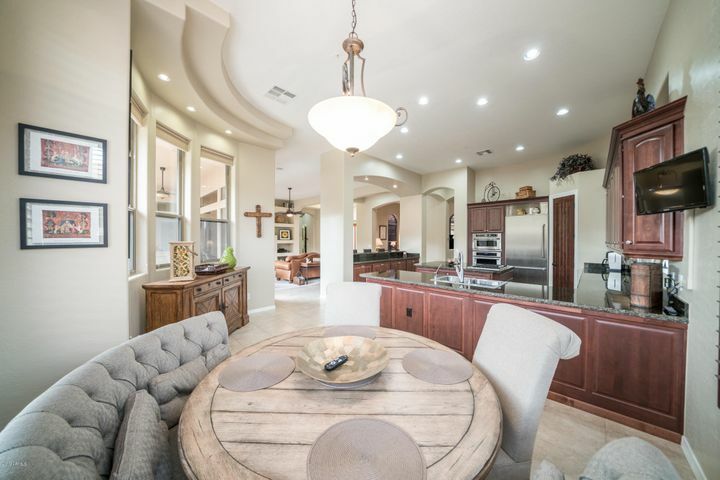 You can contact Carmen via email at Carmen@TopScottsdaleHomes.com or call (602) 791-0536, to schedule a showing of any Scottsdale home.